Note : Your request will be directed to Murata. 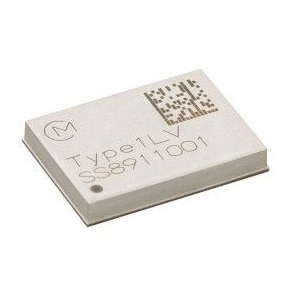 The Type 1LV from Murata is an ultra small, 2.4 & 5 GHz WiFi 11a/b/g/n + Bluetooth 5.0 Module. It is based on Cypress CYW43012 combo chipset which provides up to 72.2 Mbps PHY data rate on Wifi and 3 Mbps PHY data rate on Bluetooth. 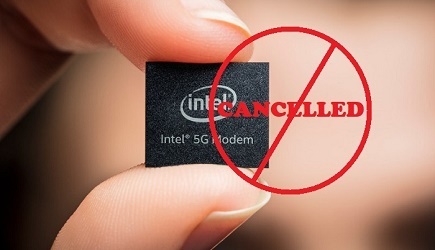 The module also supports Bluetooth 4.2 features, LE Secure Connections, LE Privacy 1.2 and LE Data Packet Length Extension. This module is packaged in a small, shielded surface mount package measuring 10 x 7.2 x 1.4 mm and is ideal for IoT applications, handheld wireless systems and gateways. The WLAN section supports SDIO v2.0 SDR25 interface and the Bluetooth section supports high-speed 4-wire UART interface and PCM for audio data.